Designed by popular European brand Sitting Point and manufactured in Canada, this big bean bag brings both trendy color and comfort into your home. 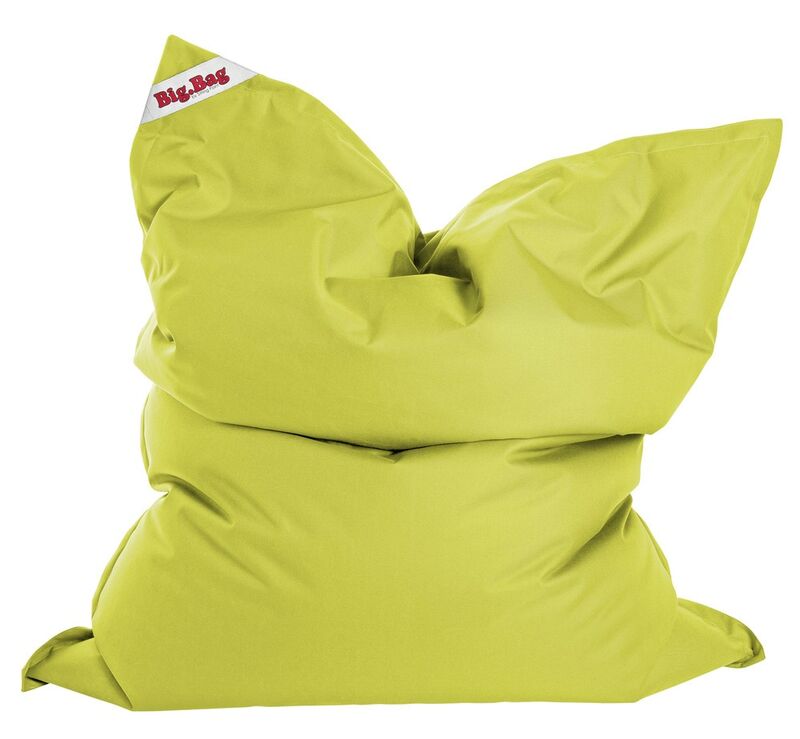 Generously sized, this bean bag is extremely versatile, appropriate for any type of sitting or lounging. As a multipurpose seat, this bean bag can be used for watching television, reading, or used as a mattress for relaxing. Fabricated with the highest quality materials, this bean bag is built to last. Its shell is furniture grade Oxford fabric. It is filled with premium Canadian made virgin polystyrene beans of 3mm to 6mm, which guarantee comfort and durability.